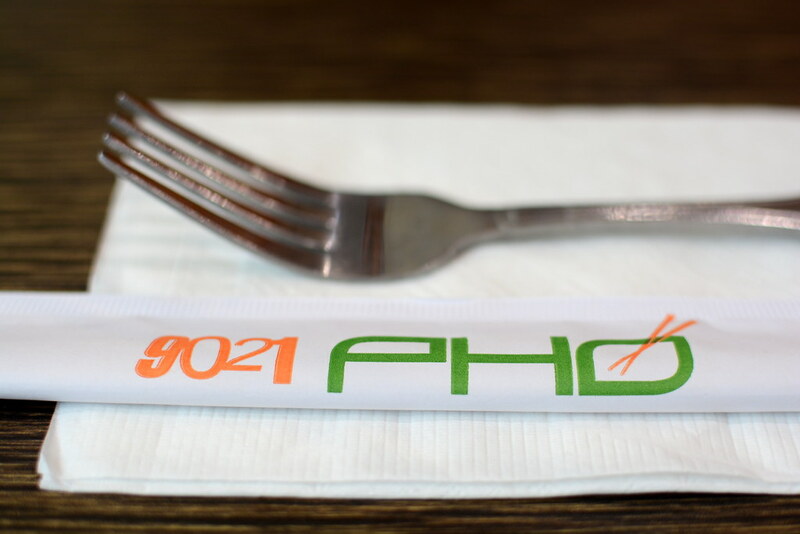 I appreciate a good food pun as much as the next gal (see: @DianaTakesaBite), but never liked 9021Pho because it encouraged the mispronunciation of an often mispronounced dish. 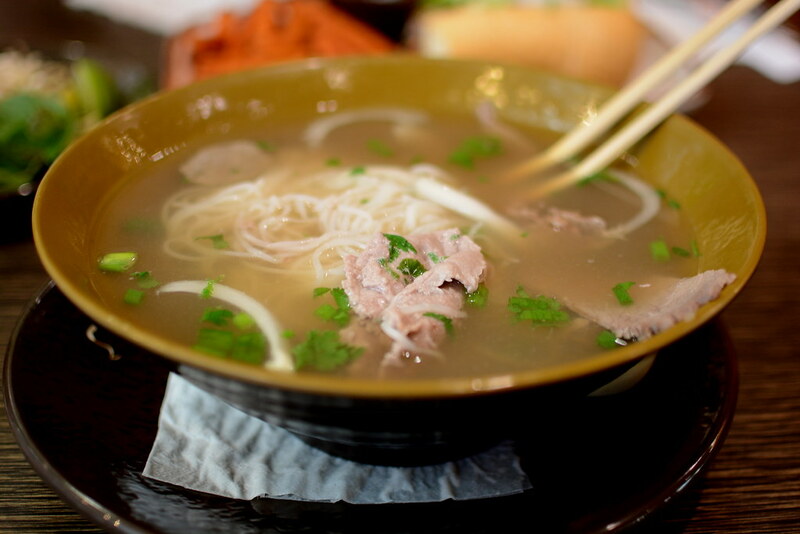 Chef Kimmy Tang opened the first 9021Pho in Beverly Hills in 2009. Since then, the mini-chain has expanded to West Hollywood, Sherman Oaks, and Glendale shutdown completely. I visited the outlet in the Glendale Galleria while at the mall for work. It was dinnertime and Thien and I were hungry, so we ducked in for a bite. Thien and I went halfsies on a sandwich and a bowl of pho. The charbroiled pork banh mi ($11) came stuffed with cucumber, lettuce, pickled carrots and daikon, jalapeños, and cilantro. 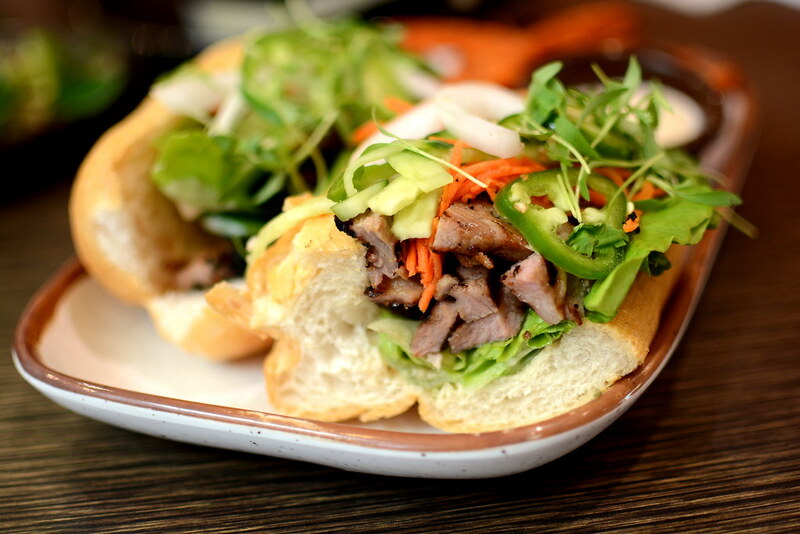 The baguette, lightly mayo’d, could’ve been fresher, but overall, it was a palatable banh mi. 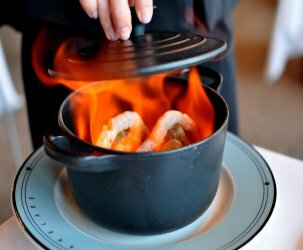 The sweet potatoes on the side were a little limp, however. 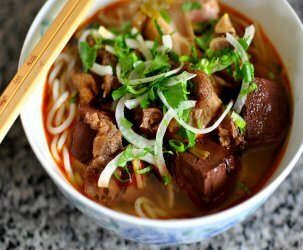 And then there was the pho bo ($11), a well-portioned bowl of rice noodles, rare beef, meatballs, beef brisket, onions, and cilantro. Truth be told, Thien and I were prepared to be disappointed given our distaste for bad puns, but fortunately, there was no need to fret—9021Pho’s pho was totally decent. 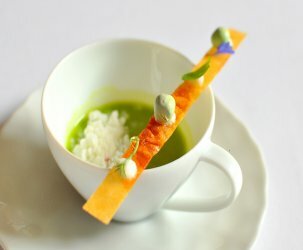 The soup was fragrant and flavorful, while the protein held its own. 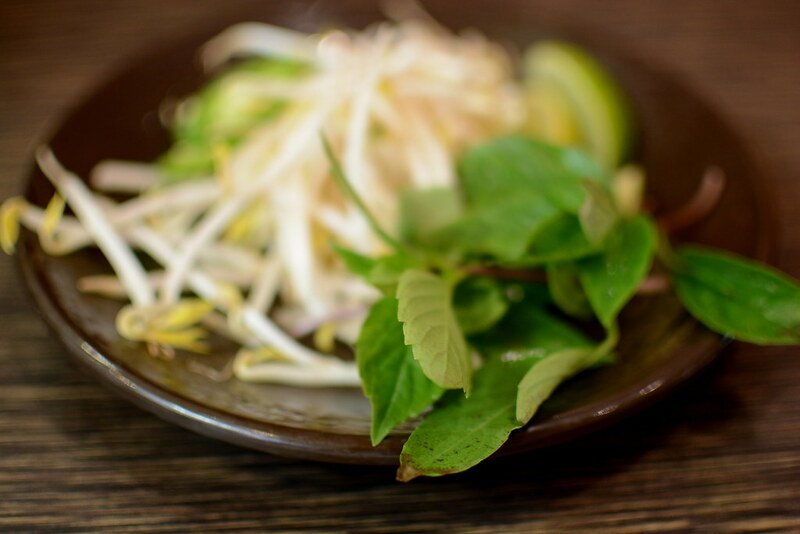 The garnishes were served on the side: a collection of bean sprouts, lime, and Thai basil. 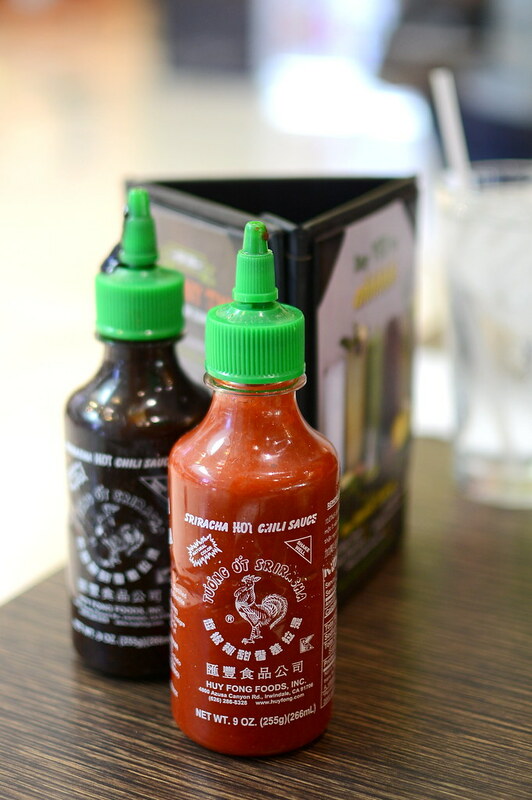 Thanks for the satisfying meal in a pinch, 9021Pho. Now, can we rework that name? This place is closed now… Looks like all the locations are.